Dalmore is not an unknown name in whisky, even for non whisky drinkers. After all its several entries in the ultra luxury market and all that marketing dollars does give it wide publicity. In fact, right now you could head over to Harrods and buy yourself twelve Dalmores for a million pounds. A brand like this must have its support: Say Dalmore and one immediately thinks of Whyte and Mackay and the indomitable Richard Patterson, who did lend his name to the said million pound range. Dalmore is definitely their horse in that high stakes race. Not quite the prettiest of distilleries though. The spirit stills are unusually equipped with a water cooled jacket to encourage quick condensation of vapours into new make. But note the flat topped wash stills with a pinched neck, here reflux is encouraged. 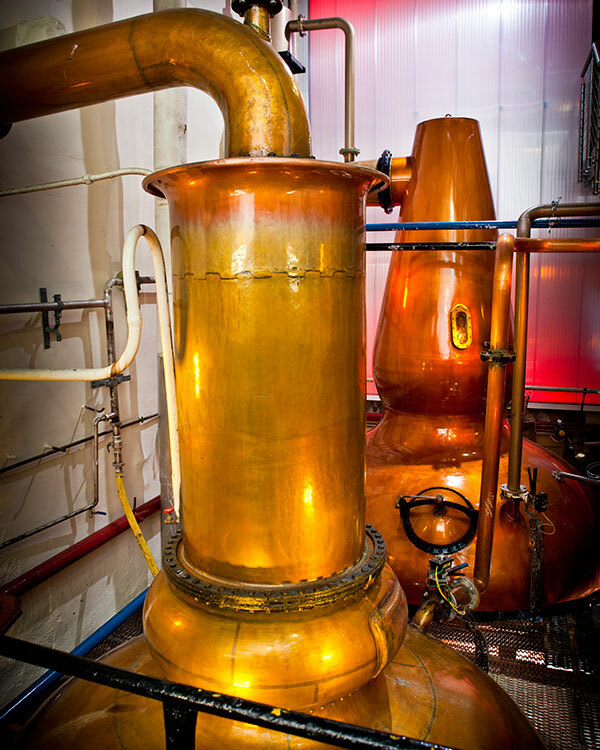 And also – all the stills in both the old and new still house are of different shapes and sizes. But of course stills aren’t everything, new make is the product of the whole production regime. This particular Dalmore was bottled in 1986 and spent 25 years in bourbon wood. 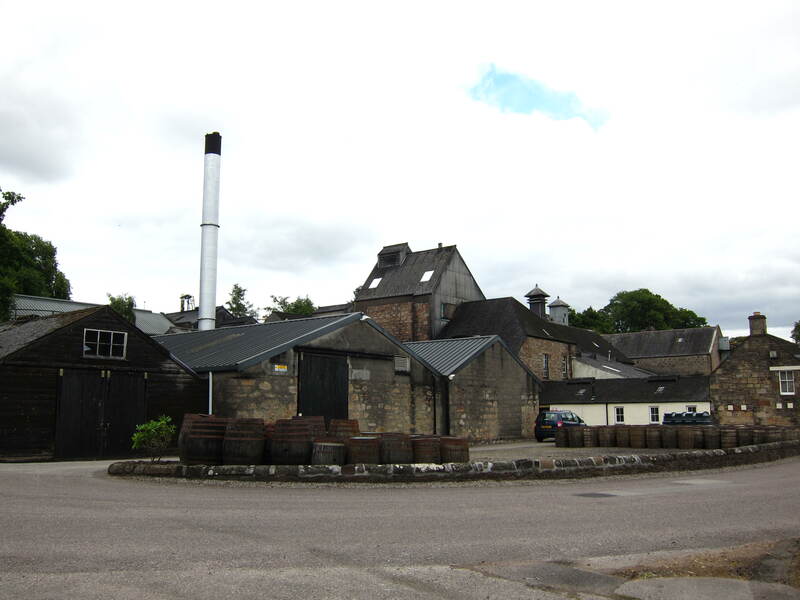 Noteworthy mention: Dalmore operated its own maltings via Saladin boxes till 1982, rather late for a distillery. Nose: Quite thick and weighty really. Barley sugar, dry vanilla pods, and patisserie flavours – fluffy cream and choux pastry, all subtley melded. Also fresh berries – strawberries? And gentle florals – orange blossom water and lilacs? Citrus peel drying next to the candied ginger. Very inviting. Palette: Dusty but clean and dry. Ginger cream or eucalyptus that gets rounder and sweeter with some fruits. Something citrusy and peachy, all with enough of a cereal bite. Finish: Fairly long, malt and gingersnaps. The nose was the best part of this one though the taste of it was not bad either. Still, not quite lush as some speysiders though it suggests it’s style is certainly heavier/richer/more satisfying than the neighbours. 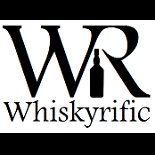 This entry was posted on February 24, 2015 by Whiskyrific in Dalmore and tagged Dalmore.